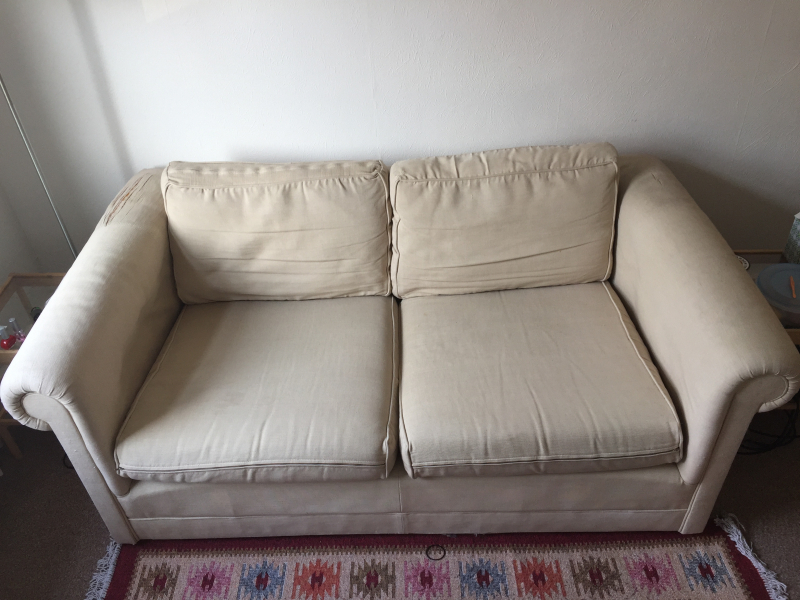 A much loved comfortable 2 person sofa is available for a new home. There is a bit of wear and tear but okay using a throw over the top. 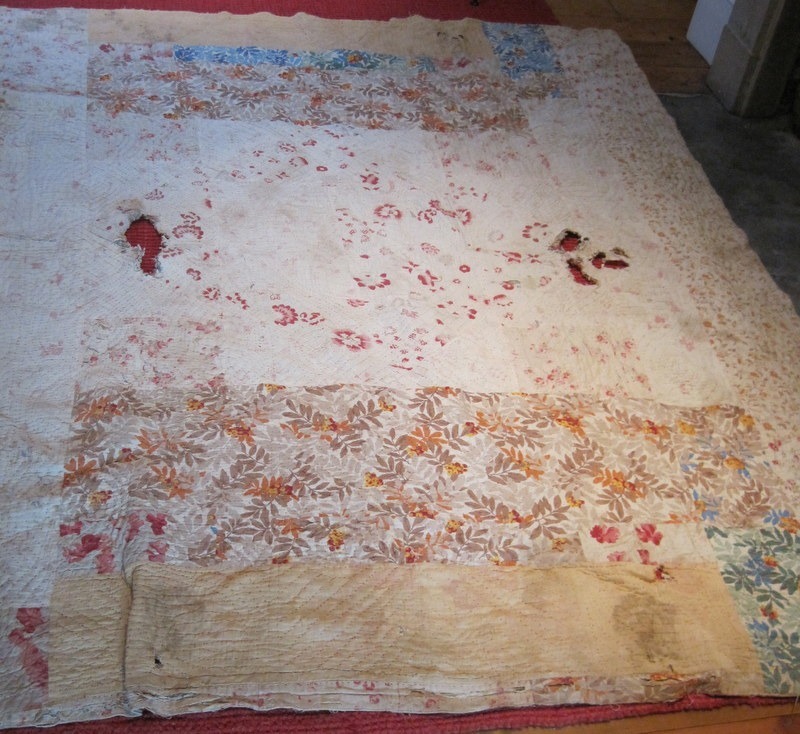 The size is approximately 170x95 cm. Collection only. Pebbles or sand for planters and pots I don't need much, just a bit too do a layer on top of some flower pots and avoid sciarid flies to lay eggs. 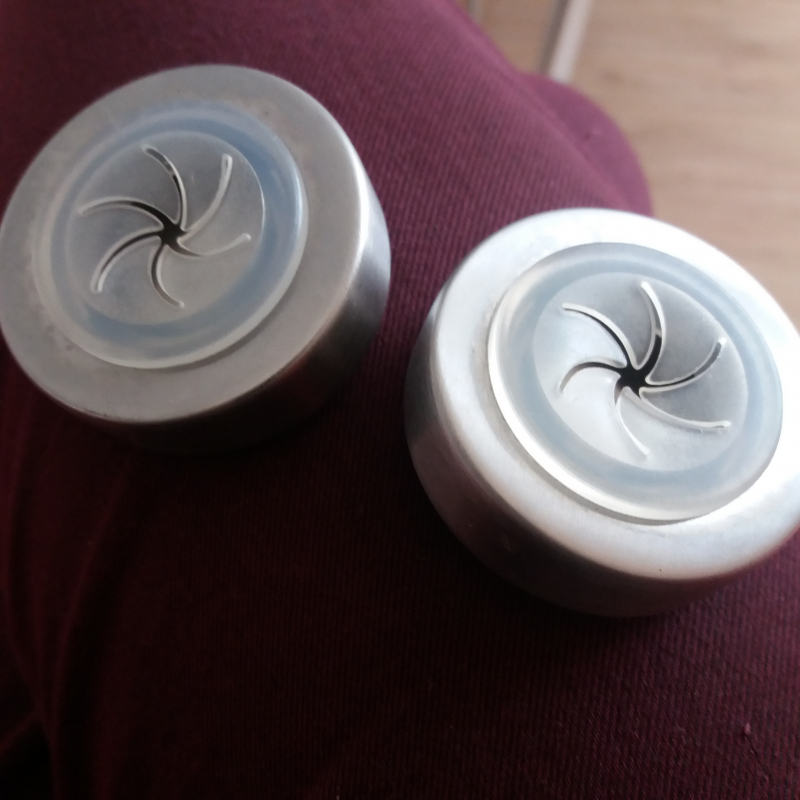 Two metal and rubber push grip holders, for tea towels etc, bought from Lakeland, the self-adhesive backing is no longer there but these can easily be screwed into a wall with a drill. Tall silver Fridge Freezer by Samsung. It is 60cm deep x 60cm wide x 2 metres tall. It works well but is in a tatty condition as it spent it's time behind our kitchen door, and was constantly bashed by the door handle, so the left side has various dents in it. It also has a broken drawer that has been fixed but now looks untidy. 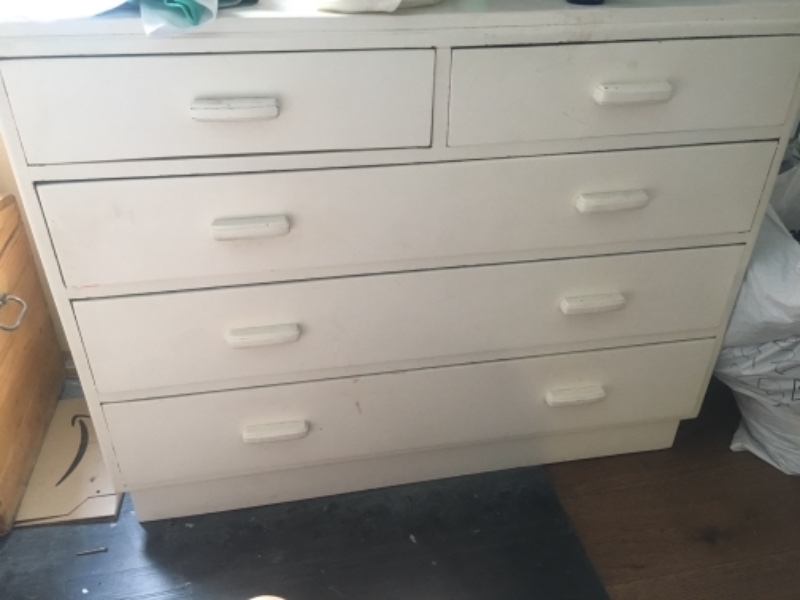 See pictures for the drawer and the dents! 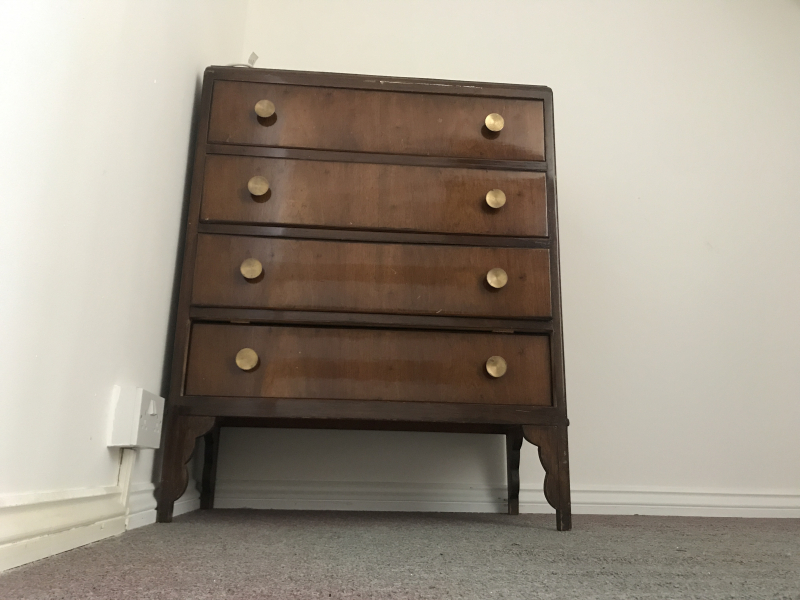 Hoping for wood burning stove/ heater know it is a long shot but nothing ventured nothing gained 😁Thank you for looking. I will take all old and unwanted Book and CD's /DVDs as long as they're in good condition / original casing. Please text me on 07763959449 if interested. About a metre tall and 30cm in diameter. 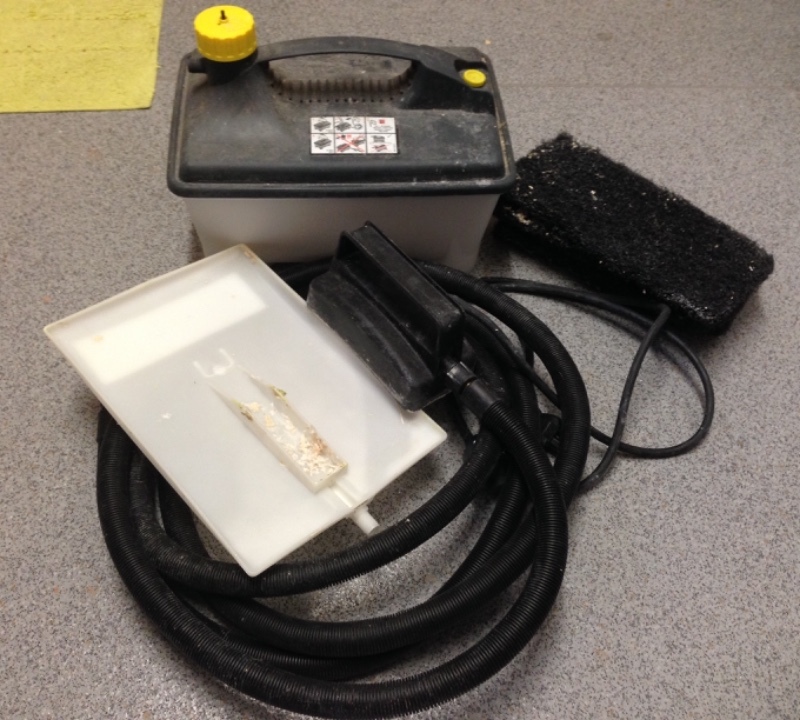 Outer coil of lid needs repairing, otherwise in good condition. Hallo All . . has anyone got a digital camera / video , possibly phone to offer please ? 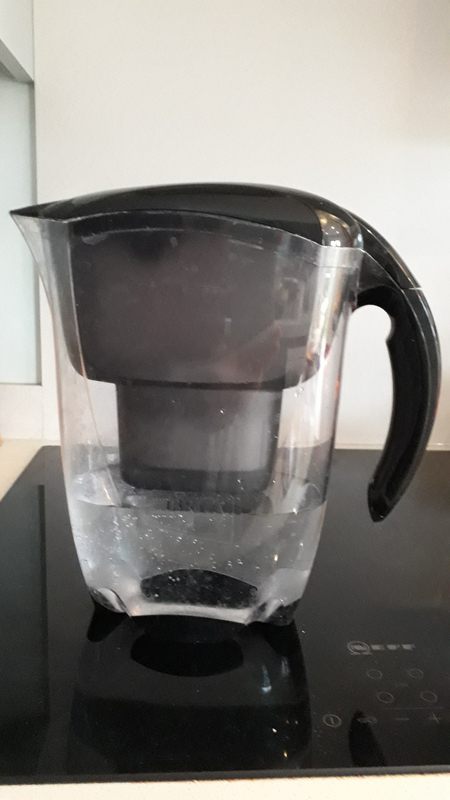 One litre, clear with black grippy handle and lid. Easy fill system. Replaceable and recyclable filter cartridges. 3 new cartridges included. 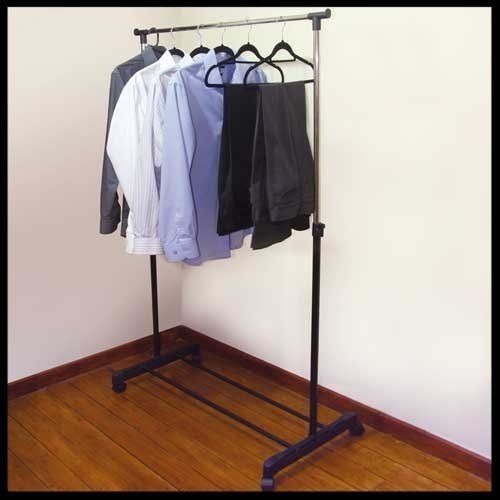 This is an offer for 1 free standing wardrobe in black. It is plastic and it is on wheels, covered on all sides. The base looks like the first photo and the actual frame looks like the second. It's dismantled in the attic at the moment but let me know if you are seriously interested and we'll put it together to show what it looks like. 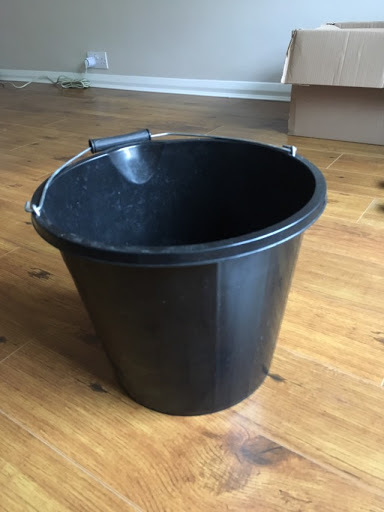 A large plastic bucket in very good condition. 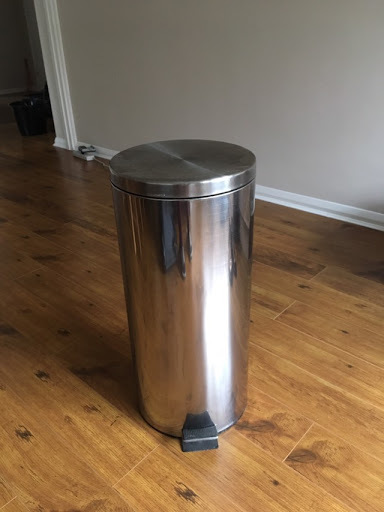 Pedal waste bin in very good condition. 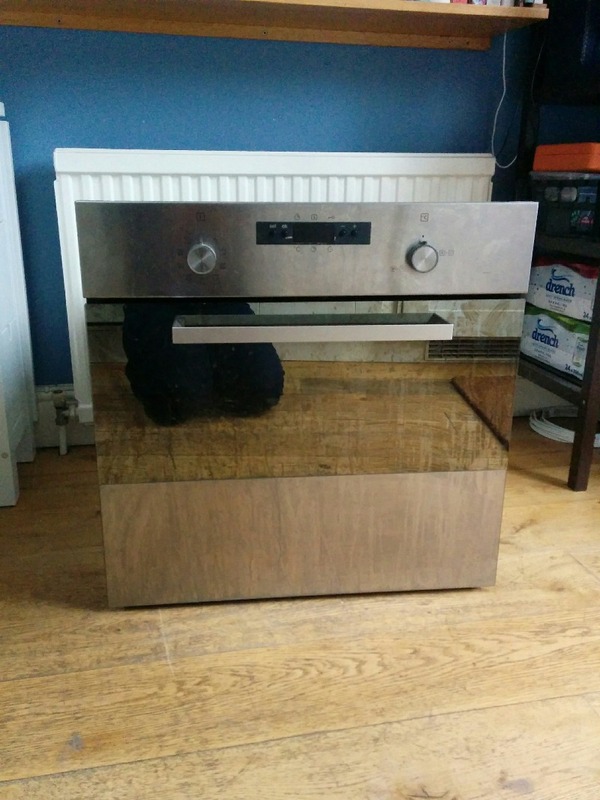 Stainless steel, gas hob/electric oven. Oven works fine. 2 of the 4 hobs are unreliable. Probably needs a deep clean and a service. Passing it on because we're having new kitchen fitted (and it doesn't fit). We have around 20 cardboard packing boxes available to collect. They are two sizes: 75 l x 50 h x 45 w and 38 l x 50 h x 45 approx (cms). All double walled boxes used by professional movers so super strong. We’ve flattened for easy transportation. All in good condition. We have plenty of packing paper too. Thanks. 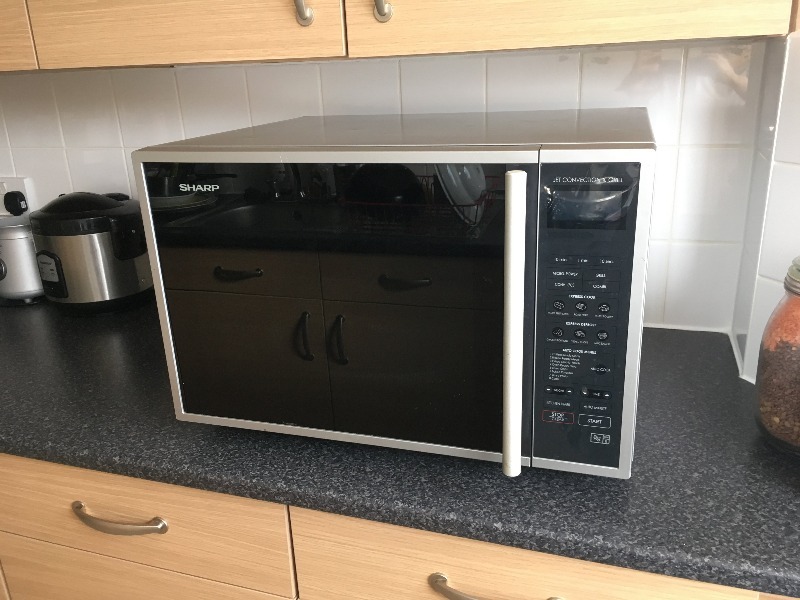 Recently moved into a flat and my wife and i need a microwave to help us with reheating meals. Does anybody have any lightly used packing boxes and bubble wrap? We spent a fortune on these last time we moved and it seems a waste for something that only gets used briefly... Many thanks! 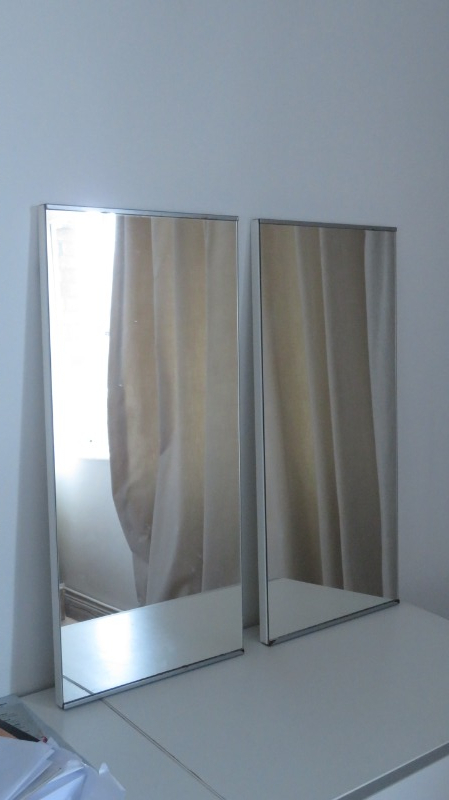 We have two mirror doors that came from an Ikea Lillangen 2-door bathroom cabinet. Each door is 30w x 64h x 2d cm. They have some rust on the false aluminium trims. I'm offering the doors only, no hinges and no cabinet. Might suit someone creative who can turn them into wall mirrors. I also have a third door with broken glass if you wanted it - the aluminium trims are in perfect condition so could be used for spare parts. Hi there, We've got 4 guitars and 2 drumkits to give away for Guitar Hero. We don't have the game, but I'm pretty sure the instruments work for both XBox and PS3. We used it for XBox. The drumkits come with the sticks and I think we have mostly all of the cables needed to plug them into the machine. 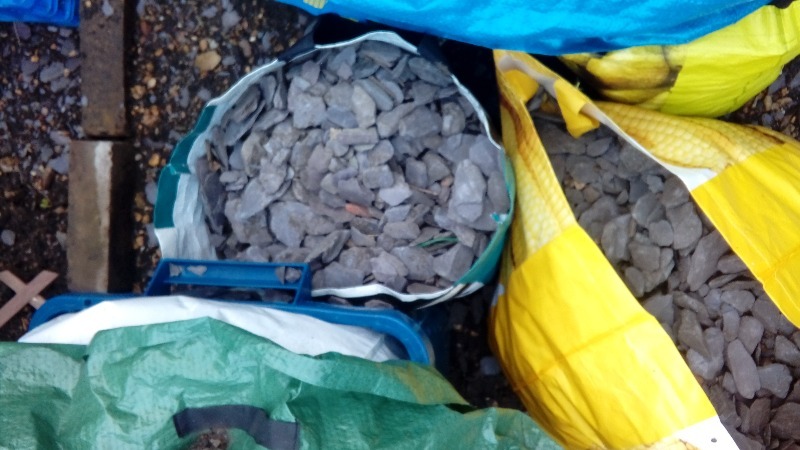 Free for pre-arranged collection in N7 area between now and end of 2018! 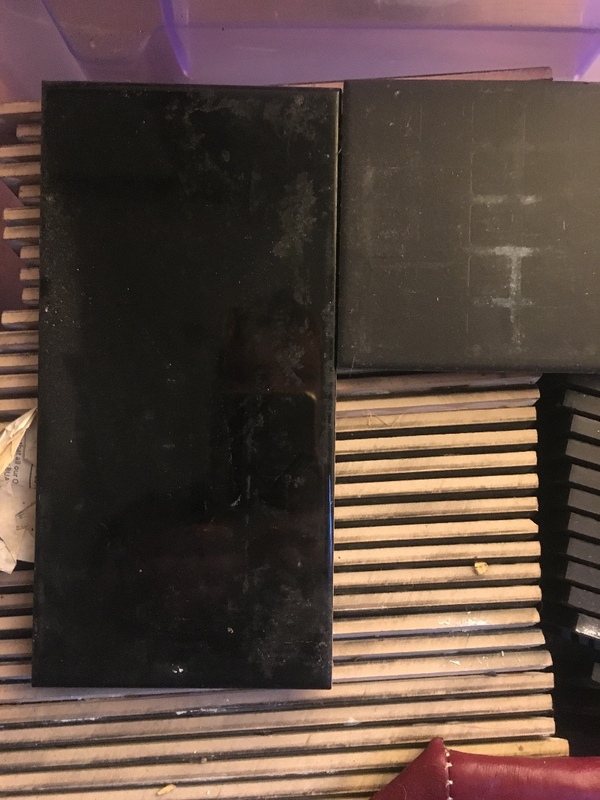 Hello, I'm looking for some baking tins (round/square/rectangular) and ideally a couple of the same size ones. If you have any lying around I'd love to have them, and happy to travel a bit if needed. Many thanks! Unfortunately it has a couple of holes but might be useful for somebody. Looking for a corner sofa for my my new flat. Would hugely appreciate any help anyone could give! Please do let me know if you have something you think would fit the bill, I'm happy to collect at a time that's convenient for you. Thanks. Used for a delivery. Could potentially make good firewood if chopped up! Collection from Tufnell Park, Huddleston Road. 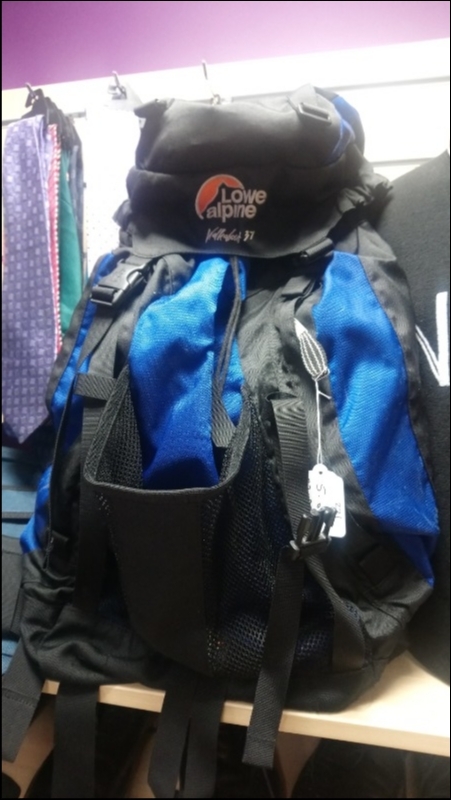 Camping style and size rucksack. Preferably Lowe Alpine. I have one of those canvas wardrobes to give away.It has side shelves and hanging space.It's black. 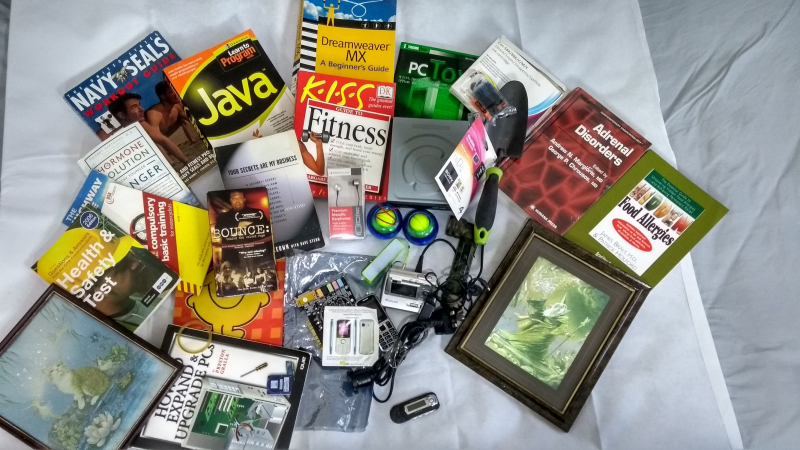 I have a box of junk sifted out following my recent move - old, well ised and mismatched miscellaneous items including electric kettle and toaster, various cutlery/ utensils, photo frames etc. Double duvet, duck feather and down, 10.5 tog by Laura Ashley. Randomly this was used as packaging protection for a parcel we received today but seems too good to throw away! 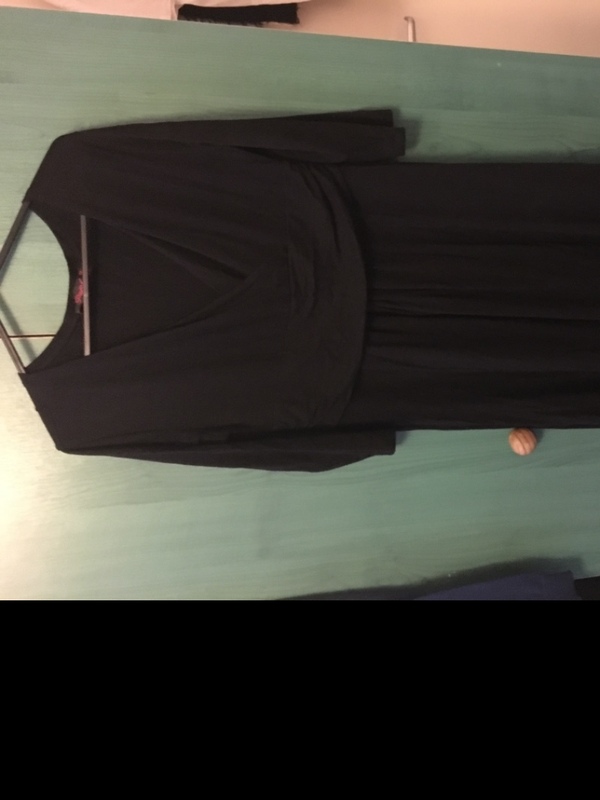 A gentle wash or dryclean should sort it out, it's clean and seems in good condition. Collect from Huddleston Road. 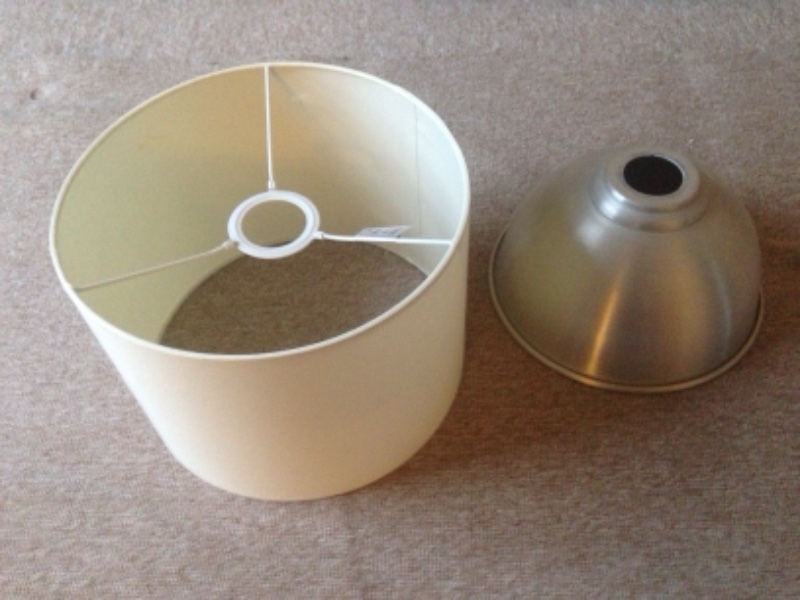 2 lampshades available - please take both or just one. Lots of moving boxes of various sizes available - would like to get rid of them as soon as possible! Ikea Cream and Denim Blue Klinteby Wool Ikat/Kilim Rug 170cm x 240cm - has a couple of small holes and probably needs a clean, but generally in good-very good condition. Pick up please by Thursday 23rd August - text 07787 576124 to arrange collection. 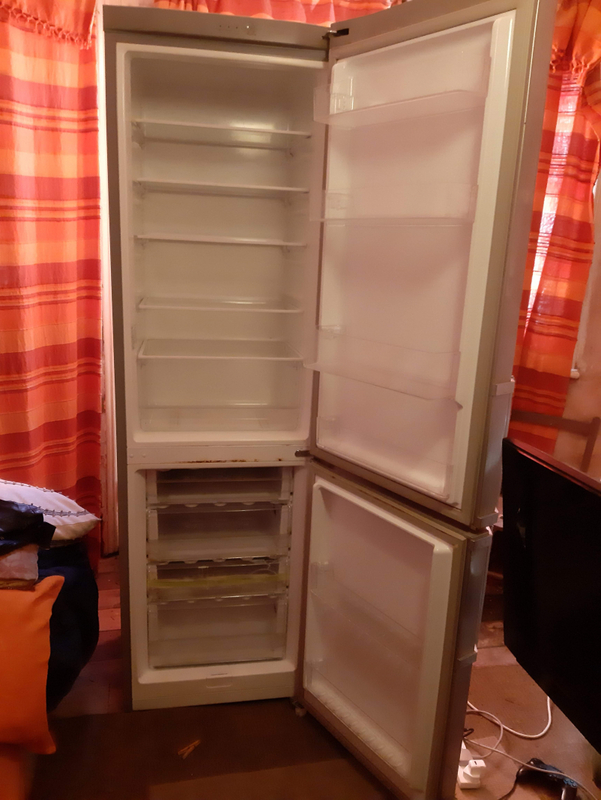 Full size Iced Diamond fridge freezer (grey), good working order except for top drawer of freezer section missing, and light in fridge not working. Need to pass on to a good home because we're renovating the kitchen. Needs to be collected by Thursday 23rd August. 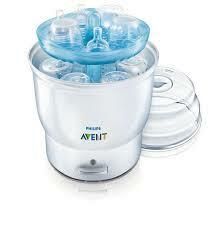 Drop me a text at 07787 576124 if interested - will need 24 hours' notice to defrost freezer section. 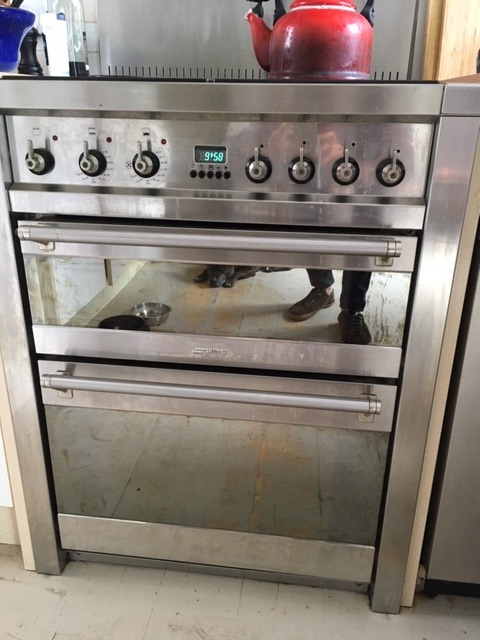 We have a 70 cm wide Smeg cooker and extractor hood - all stainless steel, 4-ring gas hob and electric double oven. It works pretty well - 3 of the 4 hobs are good, and the ovens & extractor are good. The labelling on the control knobs has been replaced. All needs a proper clean. 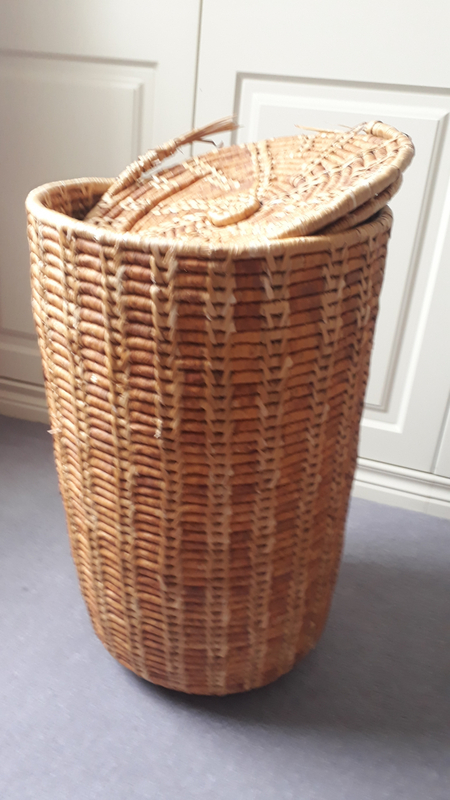 We're having out kitchen re-done and are keen that this doesn't go into landfill - if you can disconnect it and take it away and use it that would be great. Drop me a text on 07787576124. Collect by 23rd August. Russell Hobbs smartfill slidefill go. Considerably damaged on the front but still works. Small lamp. Three settings of brightness by touch. Lloytron Lighting. 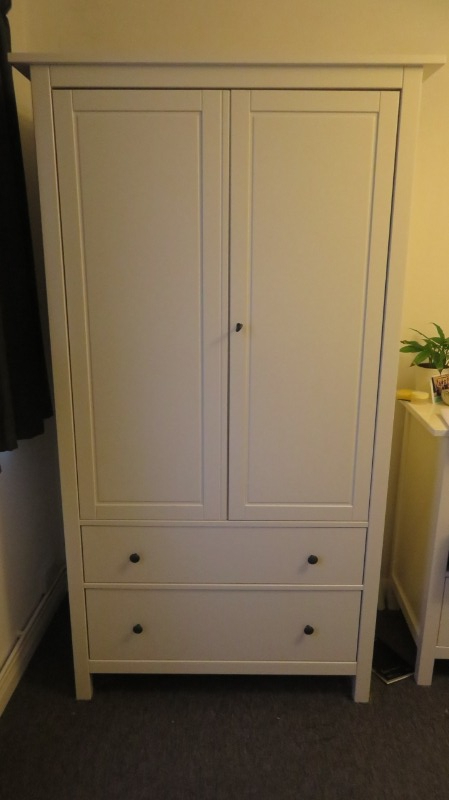 Hello, I'm looking for a double bed frame/mattress/ wardrobe if anyone has one they no longer want! 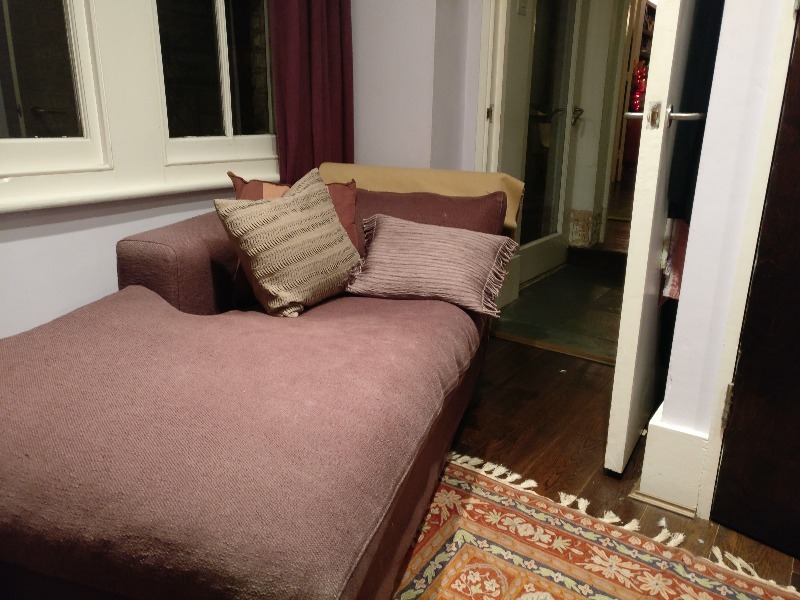 We are a group of three students moving into a new flat which is unfurnished so any help would be much appreciated. Can collect on the 11th August/ would pay for delivery. Wooden bedframe from Bo concept, Sloping headboard. Sits low.Now dismantled for collection. 209cm x 166. King size mattress will sit in frame. Has bed slats. I have 20-30 jam jars with lids, in all shapes and sizes up to 400g (peanut butter ones). Any use for example to anyone planning to be making jam this year? Grey blue colour slate which has been taken up from a path. It's bagged up but very heavy so please bring more containers and a car to transport. Only a couple of years old but it needs a pole repair and a small repair to the gusset the pole fits through, which I have and is included in the pack.. Once erected you can stand up in this tent. Instructions are all included.. 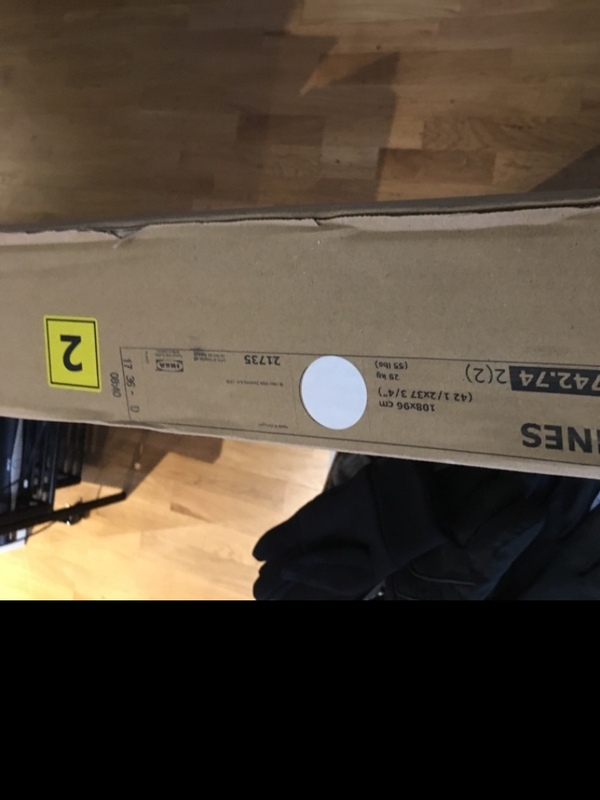 Delivered in error, this is the second of 2 packages making up the Hemnes chest of drawers. Would be useful for spare parts. Contains most of the shell of the chest but has not been fully opened. Collection only from Tufnell Park. 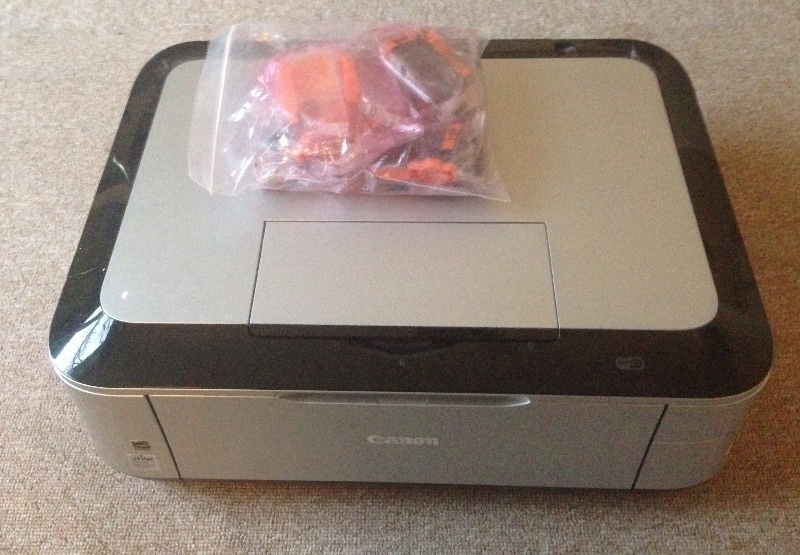 This unit is perfect for a TV plus set-top boxes/dvd players etc. Or for a games console and monitor (which is what my kids used it for). It has three shelves inside, and holes at the back so the cables can access the units and be kept tidy. 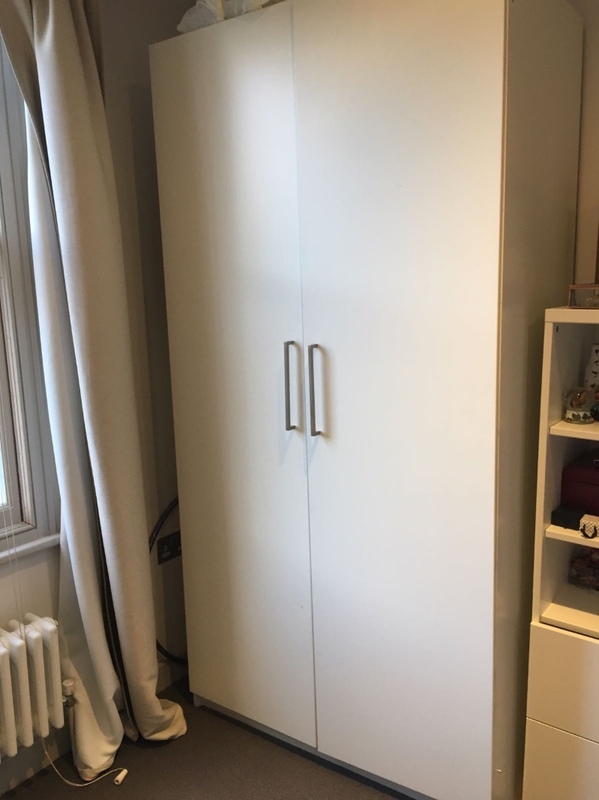 This cabinet is 90cm high x 60 cm wide x 47 cm deep. It has 2 glass doors which give access to the units, and our remote controllers seemed to work through the glass. 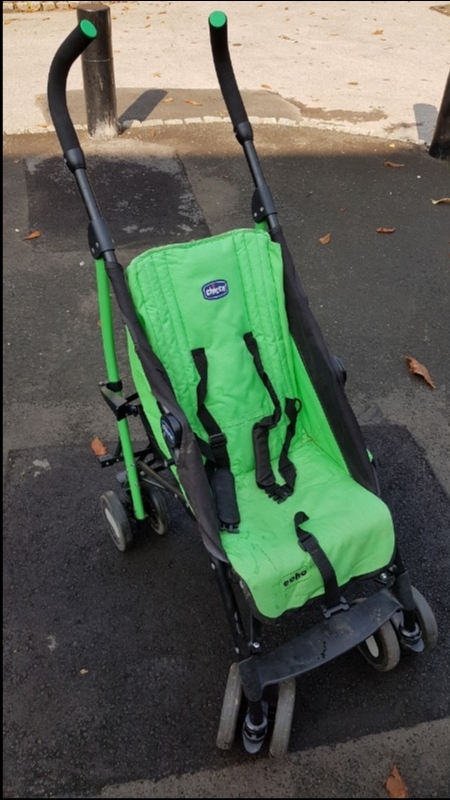 It has rollers, so is easy to move around. It is in good condition, apart from a bit of veneer at the back which is peeling slightly at one corner. I mainly use Linux but very occasionally need Windows when sharing things with people who only have Windows and don't know how to access other files. I have been using a Windows XP PC for this for years, which has been fine, but now XP is no longer supported by many programs so it does not work well now. If anyone has a PC or laptop (or even just a hard drive) with Windows 7, 8 or 10 that they no longer use I would be very grateful as it would solve my problems. I have loads of ram, graphic cards, sound cards, network cards, power supplies, cables etc from the insides of old pc's from 15 years ago. If anyone still tinkers and is ineterested there are 3 small boxes of the stuff. I want to find a home for a bag of films on VHS tapes. Probably about 40 tapes with a mixtures of titles ranging from kids animations to thrillers. Hello, I am moving in a few weeks, so looking for any boxes/packing materials etc... if anyone has recently moved please give me a shout as I will be happy to take any boxes off your hands. I just replaced my electric oven and the old one is looking for a new home. It's a Whirlpool model supplied with an Ikea kitchen (it was here when we moved in) measuring 59 H x 59.5 W x 56 D. It's beginning to show its age and will need a new cable but it was in good working order when we took it out on Wednesday. Collect from Kentish Town. White, clean, good working condition. Looking for a cat carrier/transport box and a litter tray. Also feeding bowls, toys and any other cat stuff. Can collect at your convenience. Turns out I'm allergic to almonds! Which explains why I've been so, so so itchy. So here's half a tub of Lush's Angels on Bare Skin exfoliator and a nearly full tub of Cupcake face mask. 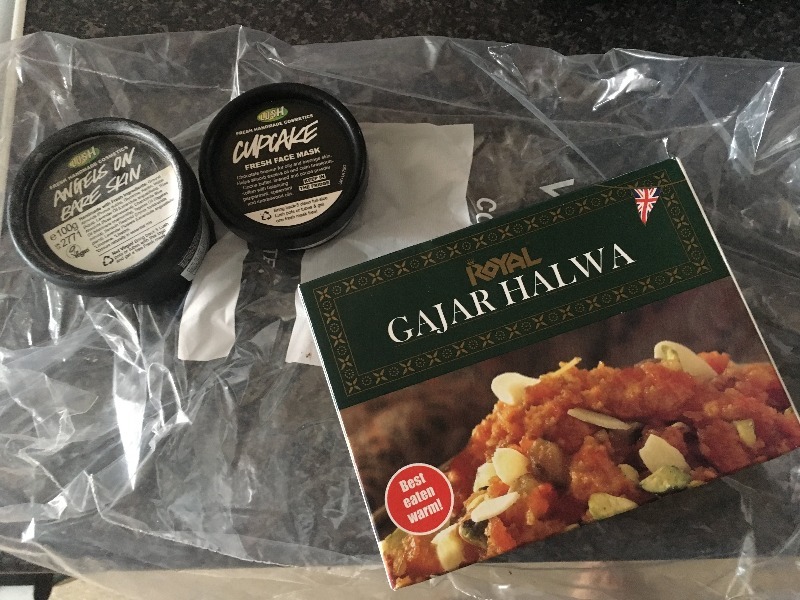 Also a sealed container of Gajar Halwa that I was really looking forward to eating, all up for grabs to the first person who can get to N19. Cheers! camcorder wanted for 8mm tapes I need to play some old video8 tapes, as I no longer have my Sony home video camcorder. If anyone has a camcorder I can borrow or have that would be really appreciated. Camcorders that play Hi8 tapes also can play video8, as can some Digital8. 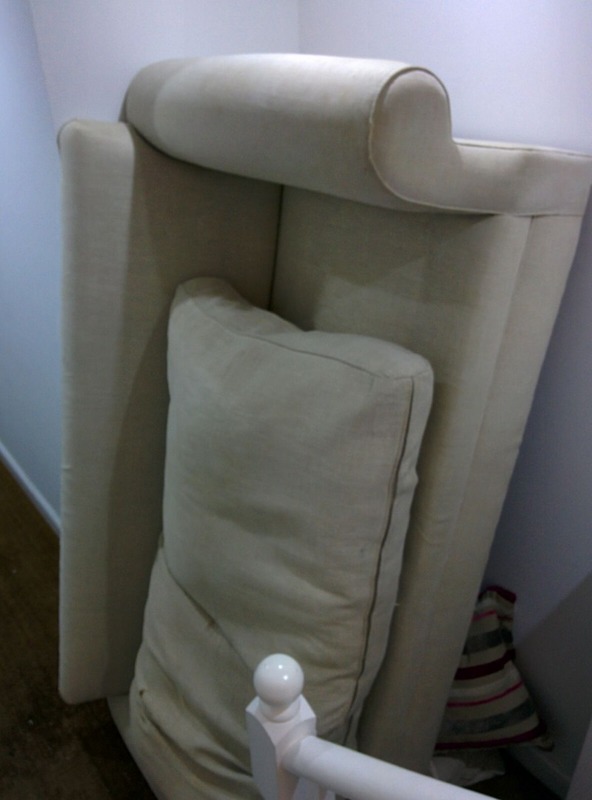 I'm looking for a single chair - a plain four-legged desk or kitchen chair, like the sort you might find in a (non-fancy) hotel room. Open to any style, as long as it's fairly simple. Many thanks! I need an empty window frame to use in a theatre as a piece of set. It needs to be glass-free and in decent condition. Wear and tear is completely fine - it just needs to be solid and whole. Any colour, any style. Many thanks!